Gerber does it again with the smartest boiler on the market. Rich with practical features and designed for convenience, our smart boiler makes the ultimate well rounded device to control all your water heating needs. Available in two colors to fit 55 mm or 60 mm junction boxes, Gerber PrimeBoiler is activated with the familiar double click for extra peace of mind. 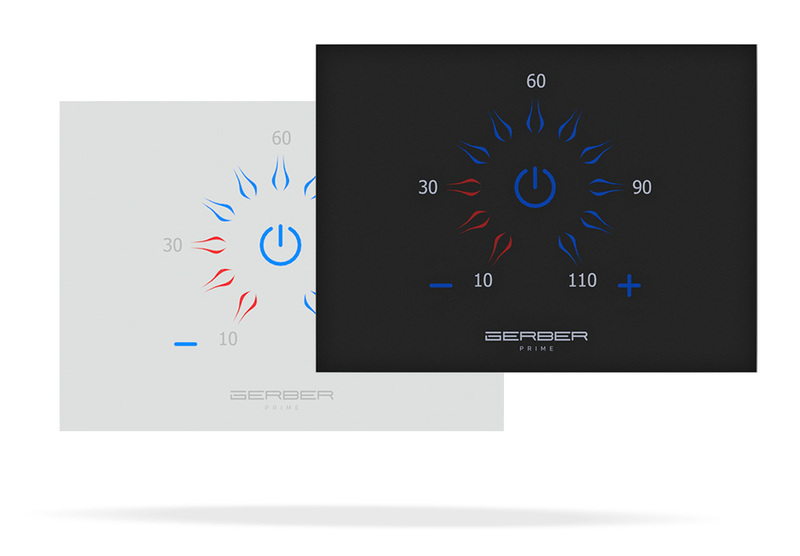 Whereas most boilers on the market provide 60 minutes of heating time, the Gerber PrimeBoiler stretches the line to 110 minutes. In addition, the boiler has three distinctive LED colors to indicate the status – Red, Blue and Green – so you’ll never have to guess again. Our beautiful boiler has a built-in Z-Wave chip, so it’s compatible with any gateway that supports the common Z-Wave protocol. The boiler also features zero crossing technology, which prolongs the life of the boiler by eliminating any sparks upon activation, as well as two 16 AMP relays with double shutdown for extra safety. Our versatile boilers also function as a standalone device, even if you don’t have a smarthome gateway. Simply install and connect the boiler to your home or office WiFi to enjoy full control of your water heating from any remote location even days in advance. Our boilers can also be used solely as a timer to control multiple smart devices, from your living room lights to your morning coffee maker. Water heating could be costly, especially during long cold winters. 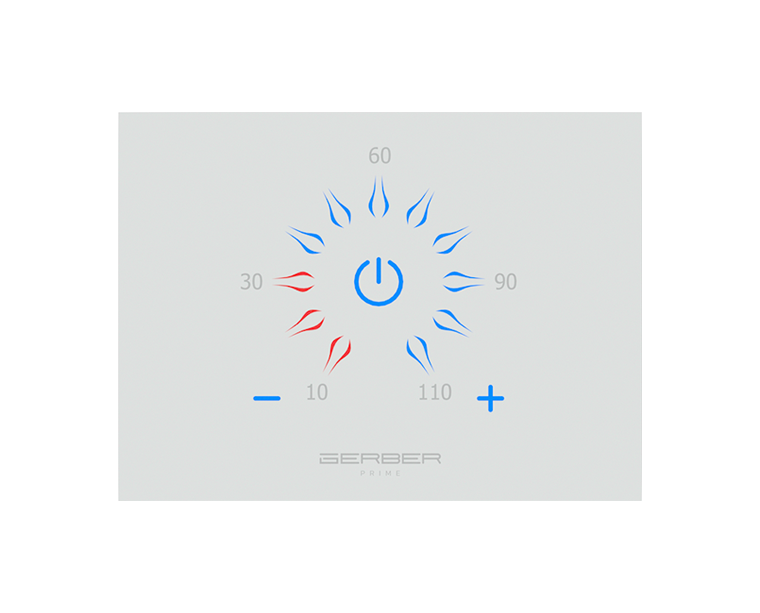 Combining our boiler with the universal Gerber PrimeSwitch enables to keep track and optimize your water heating expenses in exciting new ways.